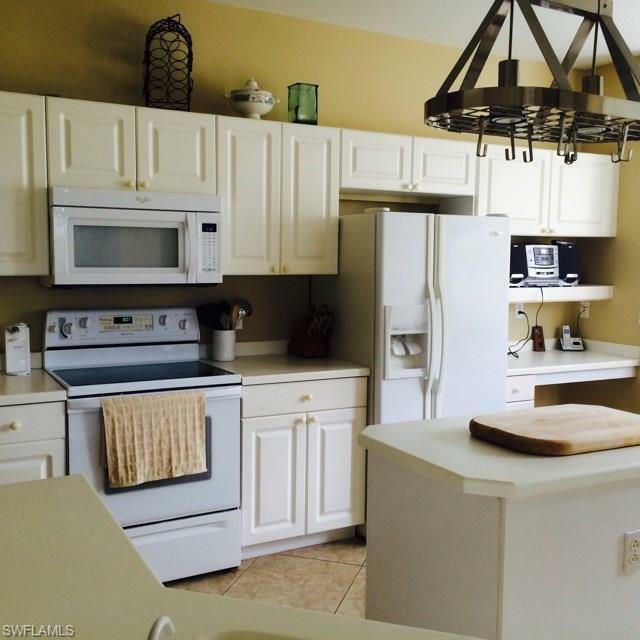 5025 Marina Cove Drive #101, Naples, FL 34112 (MLS #218044118) :: Clausen Properties, Inc. 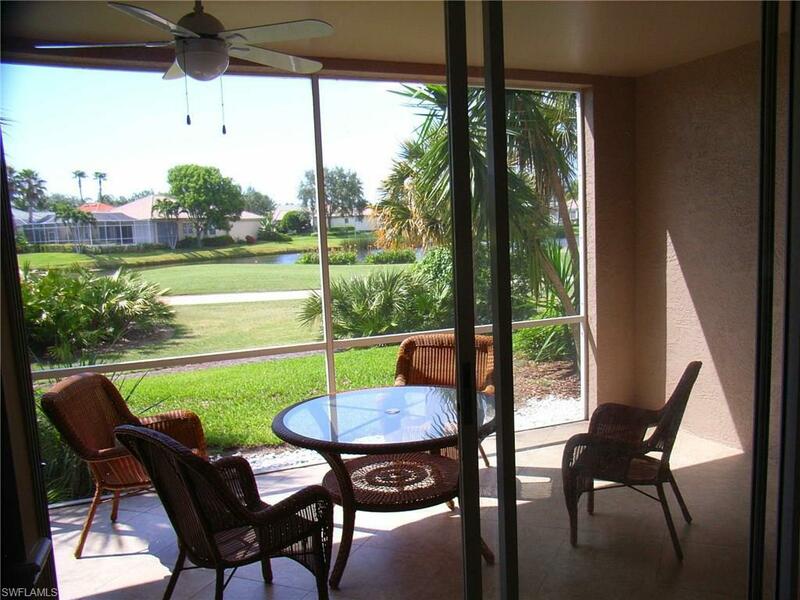 AVAILABLE FOR ANNUAL RENTAL 6/2/20 First floor coach home located on the 5th hole of beautiful Windstar Golf Course. Upgraded interior with tile on the diagonal, new carpet in Master, Corian counters, up-scale furniture plus all new linens await you for the ultimate in comfort. 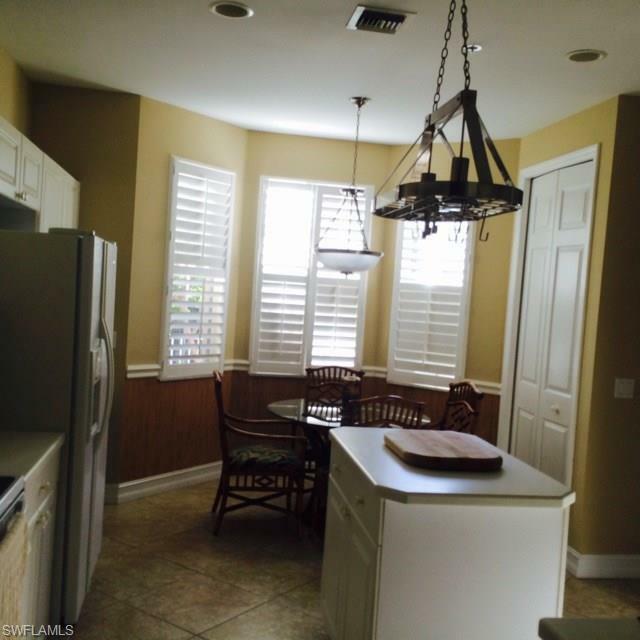 AC only 2 years old, plantation shutters on windows, front-loading washer and dryer plus an oversized 2-car garage. 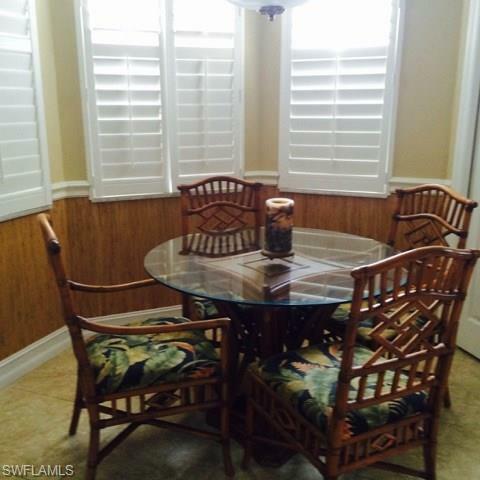 Privacy awaits you with the home being located at the end of the street next to a preserve. Windstar offers outstanding amenities --water shuttle provided to their private beach on Keewaydin Island, deep water marina with a 10 minute access to the Gulf plus only a 7 minute rive to Naples famous 5th Avenue.